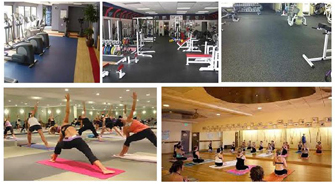 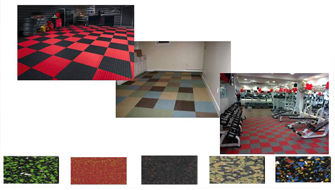 Uses : Gym , Yoga Center ,Spa center , indoor Badminton and Basketball court / Multipurpose halls. 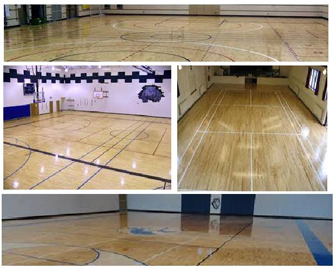 www.moldosports. 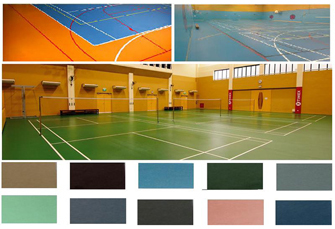 Uses : Gym , Yoga Center ,Spa center , indoor Badminton and Basketball court / Multipurpose halls.